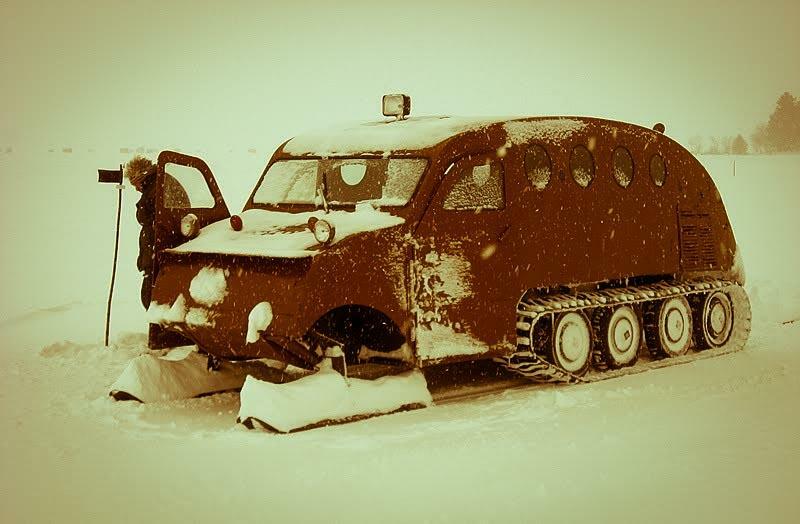 Even if you do happen to have a snow-ready vehicle like this, play it safe on the roads today. The Washtenaw County Sheriff's Office is advising residents to take extra caution on the roads tonight and tomorrow. Officials expect six to eight inches of snowfall by Thursday afternoon. The travel warning remains in effect until 11 AM Thursday. 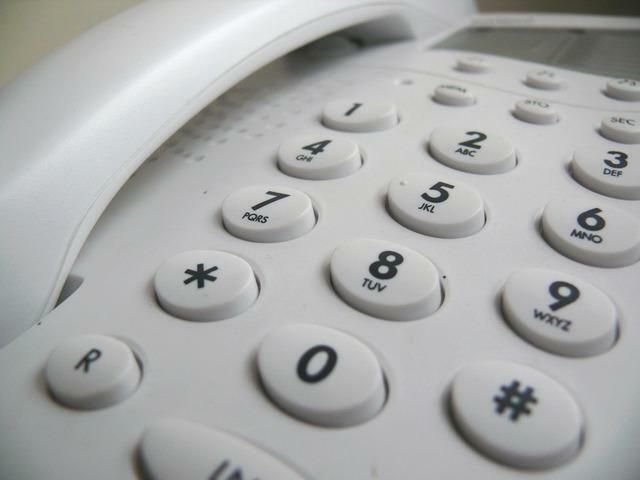 The Washtenaw County Sheriff's Office is warning residents about two phone scams. 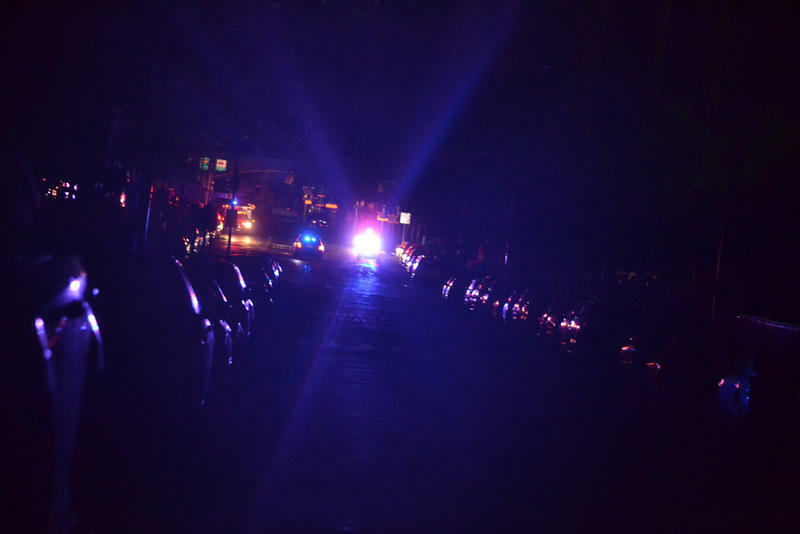 Officials in Washtenaw County say they’re prepared for a potential emergency in light of an attack on Washington D.C. threatened by international militants.